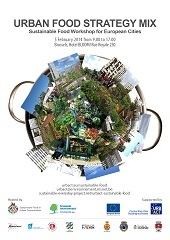 On 5 February 2014 in Brussels, participants from over 40 cities met and browsed through the Sustainable Food City Exhibition showcasing sustainable food initiatives in partner cities of the URBACT Thematic Network Sustainable Food in Urban Communities. 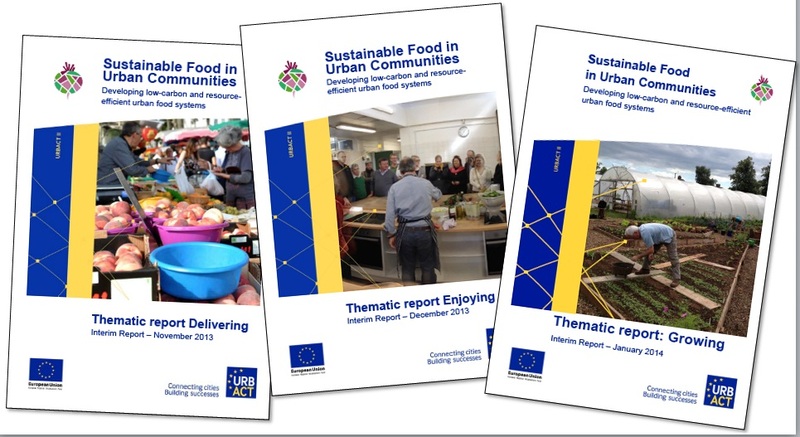 During six workshops addressing “Growing”, “Delivering”, “Enjoying”, “Governance”, “Funding” and “CO2 and Resource Efficiency Strategies” the participants reflected on next practices for the development of sustainable food governance in the cities. 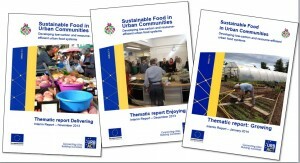 Stephanie MANTELL, Lead Partner – Brussels Environment – PPT intro to the thematic network François JEGOU, Lead Expert – Strategic Design Scenarios – PPT intro to the thematic networkEmmanuel MOULIN, Director, URBACT Secretariat- PPT URBACT programme & sustainable urban development Joy CAREY, Thematic Expert – Sustainable food system planning, Bristol Food Policy Council – PPT What role for cities in Sustainable Food Governance? 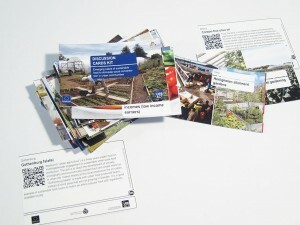 The following documents are work in progress based on city exchanges in 2012 and 2013 to be enriched and finalised in 2014. 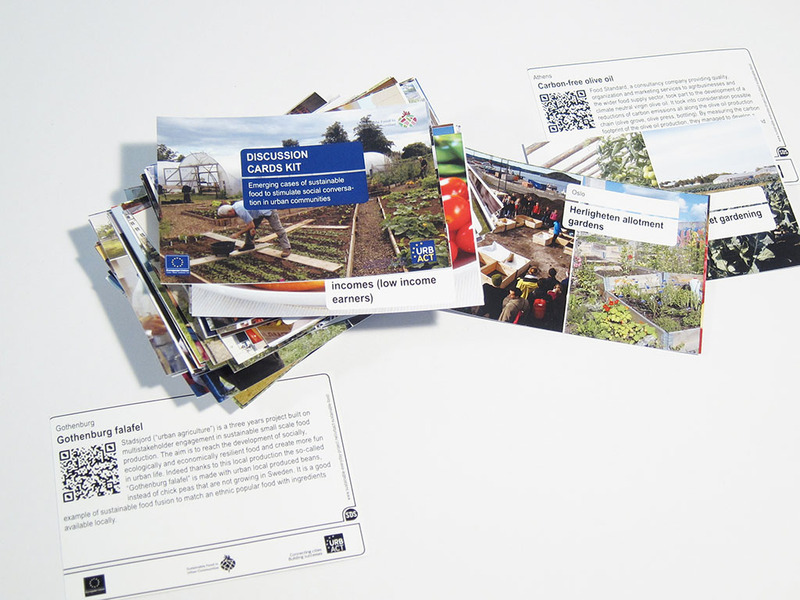 Interim Thematic Report“Delivering” (Nov 2013) explores ways to distribute, share and procure local food inside the city. Individual cases can also be consulted on this blog grouped per city or per theme.